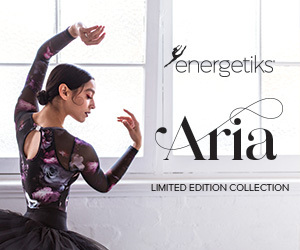 If you are a dancer who has a passion for environmental care and the sensical stewardship of natural resources, particularly water, then you need to check out this international event happening in more than 100 locations around the world! Global Water Dances seeks to raise awareness about water issues using the medium of dance. The organisation is now looking for choreographers to create and present a site-specific work near a body of water on June 15, 2019. It doesn’t matter where you live or how advanced your movement is, Global Water Dances wants you to be involved. Choreographers are invited to apply by January 31 at globalwaterdances.org. On June 15, all performances will highlight a local water issue and take place near a related body of water. 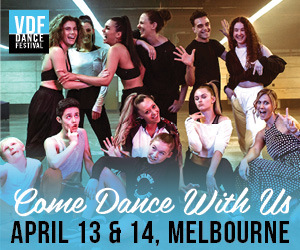 Choreographers, dancers, water activists and general members of the community will gather and be encouraged to take action to solve their immediate water problems. The worldwide event will be linked throughout the day via online media. 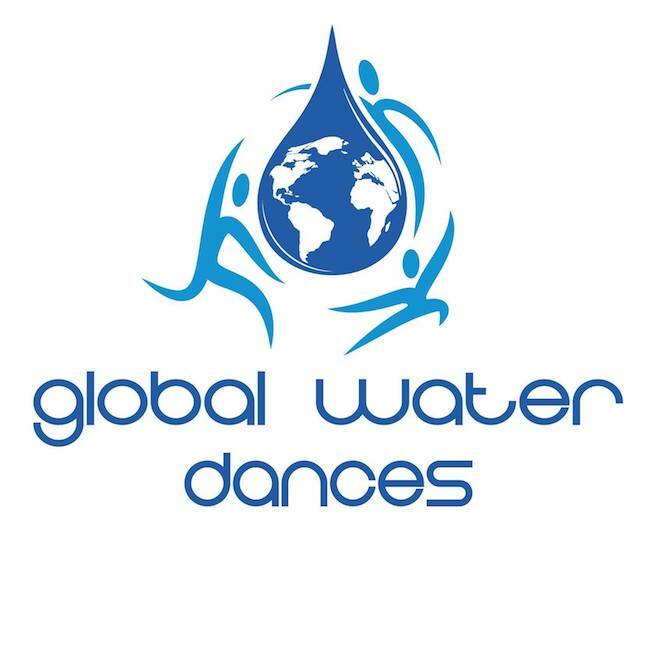 To find out what current sites are already registered, visit the Map of 2019 Locations at globalwaterdances.org. For specific inquiries, contact Global Water Dances Artistic Director Vannia Ibarguen at Vannia@globalwaterdances.org.